For most people, getting to work, arriving at school or any other place and beating traffic or just being able to enjoy the road in their cars, maybe roll the windows down, while turning the music in full blast is more than enough to get them going for the day, or for a memorable road trip with friends and even alone. It goes to show that most of us would go to any lengths just to keep our vehicle in its good working condition, especially that having your own car to drive and take you to places you need to be at these days is more than just the luxury, comfort, and convenience it provides. You may have inherited that 60’s Impala from your dad. Or earned that Porsche from long years of hard work. You may have been rewarded by your parents with the latest Ford model for a job well done in school. It only make sense to want to move heaven and hell so that you can still drive the vehicle, complete with the parts that makes it work. But you have to admit that no matter how reliable the engine is and even if you have changed some parts a year ago, you can still encounter some trouble on the road, one way or the other. And when that happens, even if you have the basic skills worthy of a weekend car mechanic, big repairs for your vehicle are better done by a pro. 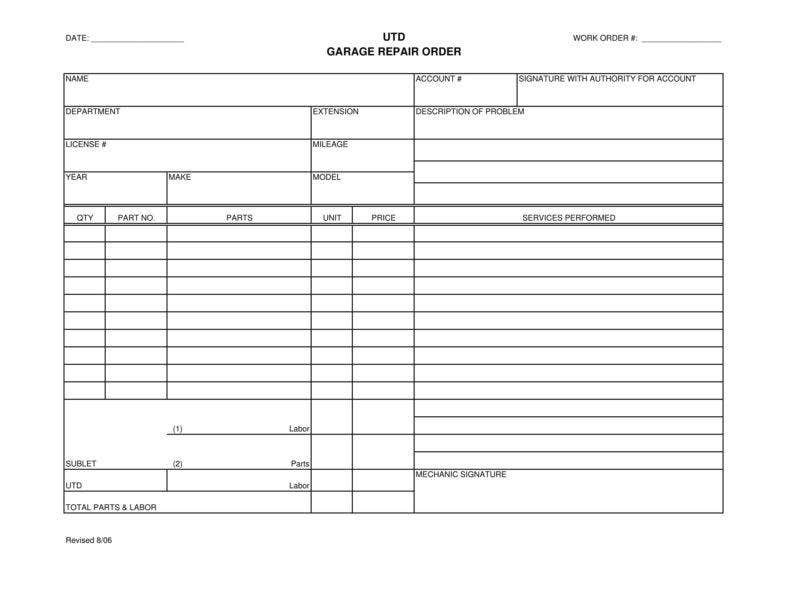 So you’re not entirely clueless about changing oil and tire rotations. However, the issue is more complicated than just simple oil changes and it’s time to make a decision to actually look for a person or a shop that can check what went wrong with your vehicle an do the necessary repair work for it to be good for the road again. You can’t just get what tools you have in the garage and decide that you can fix the problem. Otherwise you’re risking having parts of your car lying around and not being able to put them back together after all will mean more work for when you finally call a professional mechanic. More work also means more money. Especially if the damage on your vehicle is an obvious one, or something that is caused by any kind of traffic accident, because accidents happen. And sometimes it happens to you. In this case, better the vehicle being damaged than you ending up in the emergency room, right? After an accident, getting a reliable estimate for repair, better yet, getting a number of them, should be your priority since that’s easily the first step towards getting back your vehicle for your cruise on the road again. But where do you start? Knowing the model or being knowledgeable about it would help you get the right sizes and quality for the materials it needs. 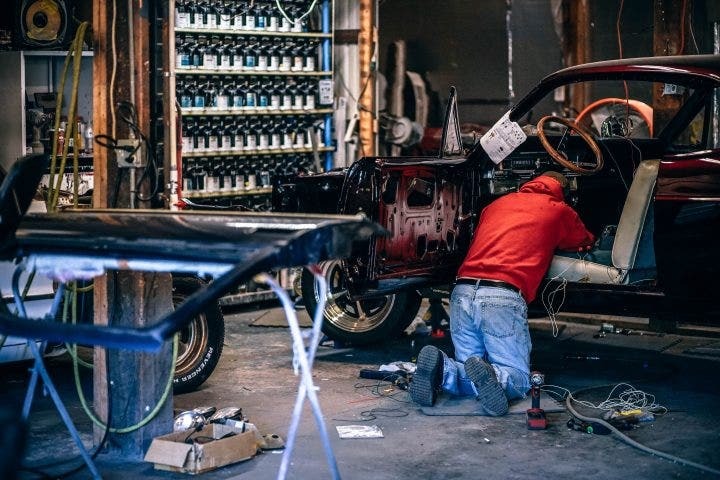 Understanding the difference of what you have versus that of other owners, would make your search for auto repair shops and asking for estimates less complicated. You would be able to tell which type of repair your car needs, which costs are more reasonable after having them compared, and which ones you can eliminate from your shortlist of shops or mechanics in the area. Do some legwork. Go out and pay a visit to three, maybe five different repair shops, but make sure to only go to the ones you would actually hire for repair services. There’s no use in visiting shops that you don’t want to waste time on, under any circumstances. Ask questions regarding problems with your vehicle and don’t forget to also ask for their estimation of services you would likely need for repairing your car and how much it could cost. You would be able to find shops offering some extra services on top of repair in the estimates they provide, so you better filter companies that only give honest estimates. 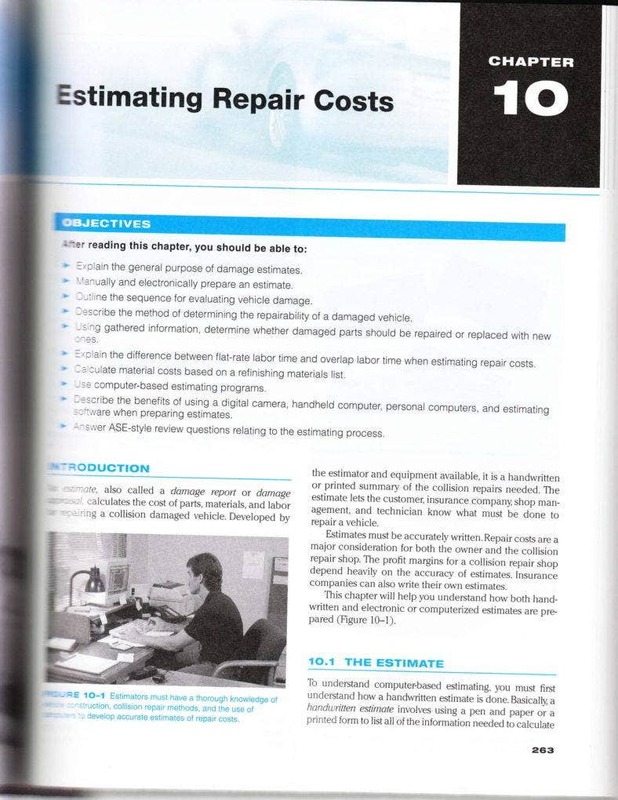 There are auto repair shops that don’t provide accurate or honest estimation because not all of them are reliable. 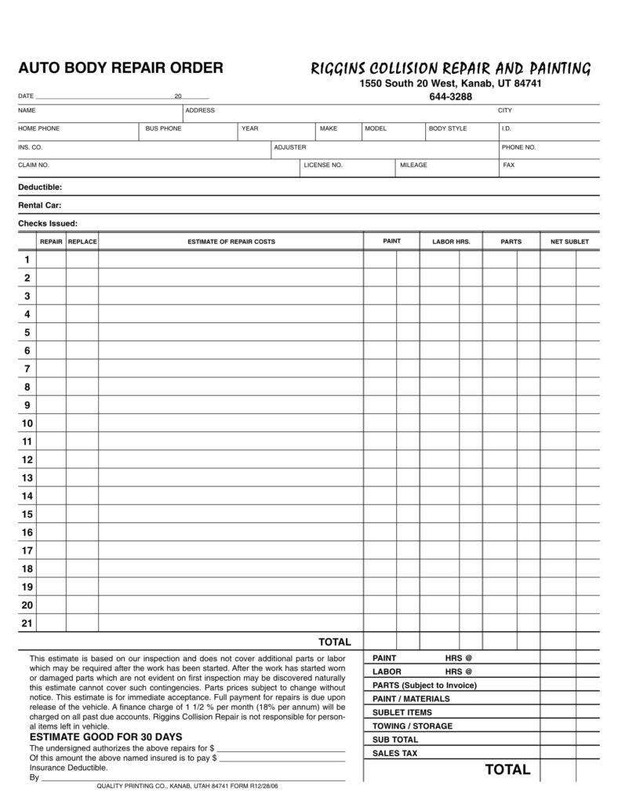 You can get some estimate for about $300 if it is a certain issue with your engine or any other part of your vehicle while other shops can ask for more than a thousand dollars if your vehicle needs more detailed fixing or if there are a number of different problems on your vehicle, so it’s better to check the estimates first before going to your local repair service, because it can get confusing if one is telling you about a specific charge that doesn’t cost as much as what the other shop charges. With proper estimates, you can get an idea just how much you have to budget for the repair service. But first, you need to do some research about what could be the cause of the problem, or check web forums about other people’s experience with repairs and if the charges they are discussing about similar damage with their vehicles, are around what’s indicated for service cost in the estimates you have obtained. Many repair shops invest on state of the art tools to ensure they would be able to give their clients the best repair service possible, which is also why they may be a little on the expensive side. However, if you go to a shop who have mechanics that aren’t trained on the latest skills needed for repairing certain damages on certain vehicles wouldn’t do any good to yours, no matter how advanced their equipment are. Being certified means their technicians are competent and knows how to use the equipment they have to the best of its advantage. Established and reputable repair services companies or shops would always be insured, but it’s better to be on the safe side and make sure that they really are. Insurance is a necessary factor for choosing who you pay for your vehicle repairs. 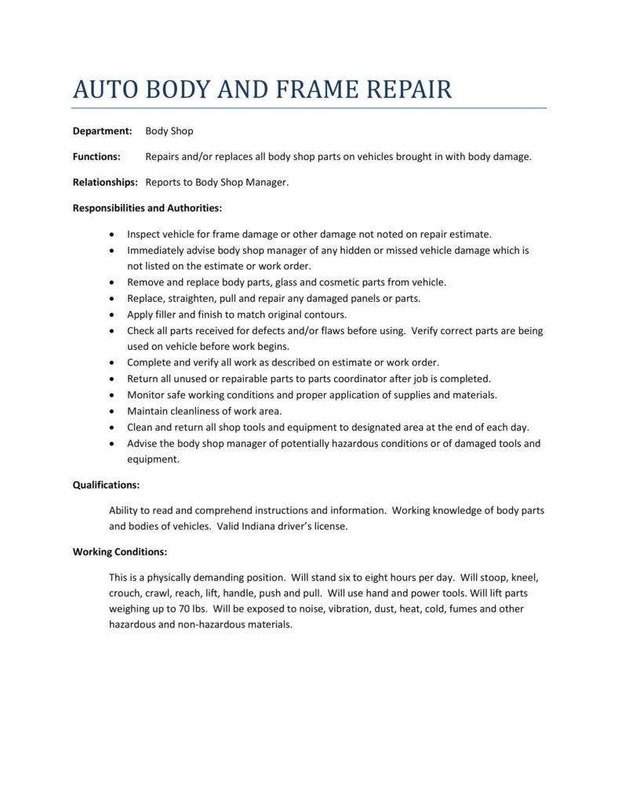 You wouldn’t want to get caught up in paying more damages when an accident at the shop occurs, and rightly so. You also wouldn’t want to risk any technician doing unnecessary work o your vehicle and ending up getting it dented. Insurance would save you a lot of trouble and liability for things you weren’t responsible for. 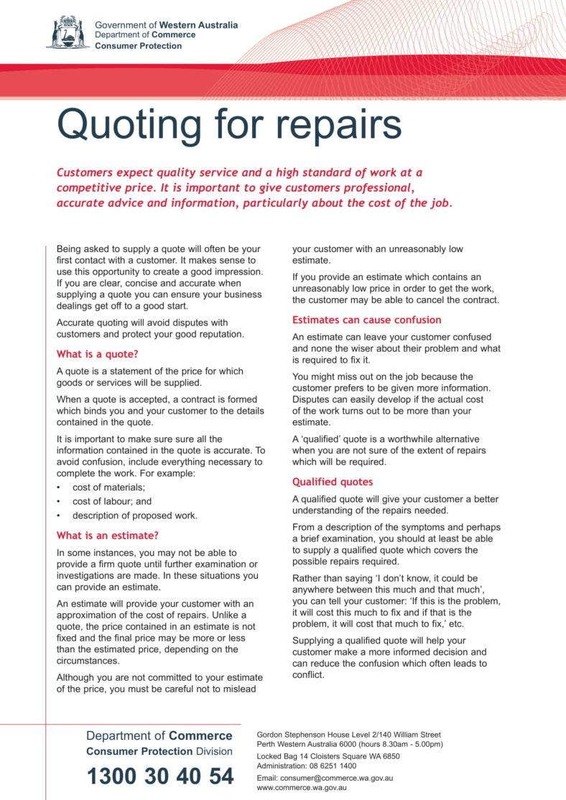 Even if you think every one of the repair companies you have listed are capable of giving you an honest, good service, and you have visited them to check and see for yourself how they operate on other customers’ vehicles, even if your repair needs are pretty urgent, a the end of the day, you have your guts to trust and follow. If something doesn’t feel right, when you’re ready to bring your vehicle to any of those shops, then move on to the next one. If you second-guess, you have another shop to go to, and that’s why it’s important to get estimates from more than just a couple of companies. For choosing an auto repair shop during emergencies, or when you need to get back on the road as soon as possible, following your instinct could help a lot in getting you to the right shop and getting the right services. We know you love your vehicle. Especially if it has sentimental value and even more so if you have spent countless days and even nights on journeys where it rarely failed you and got you to where you needed it to be. You may even be someone who really loves his cars and doesn’t live a day of his life without cruising down the road. But mishaps happen even to the most careful, skillful, and experienced drivers. So after a car accident, your fretting would be warranted. And drivers find it quite a relief when they know that not only their lives were spared but their vehicles too. Well, almost. Because accidents mean having your car damaged. The best thing to do is to seek out estimates for repairing vehicle damage first but only from places where you would actually go to have the repair work done. Make sure that the repair shop has the right qualifications to assess all the damage and that the estimate quoted for service cost will be an accurate amount to cover the repair to the best of service standards. Especially if you’re willing to pay good money for it.